I have a large GeoJSON file with a single very complex MultiPolygon, and I would like to turn it into an identical file with many small polygons. How can I do this? I can use ogr2ogr or mapshaper or PostGIS, or any other command-line tool. When the input geometry is a collection or multi it will return a record for each of the collection components, ... .
ST_Dump is useful for expanding geometries. ... . For example it can be use to expand MULTIPOLYGONS into POLYGONS. Not the answer you're looking for? Browse other questions tagged postgis postgresql polygon multipart singlepart or ask your own question. How to run a simple python script for QGIS from outside (e.g. Sublime Text)? Convert GeoJSON with multiple Polygons and MultiPolygons into single MultiPolygon? Delineating boundary around many small polygons to reduce number of polygons but retain relative coverage using ArcGIS Desktop? 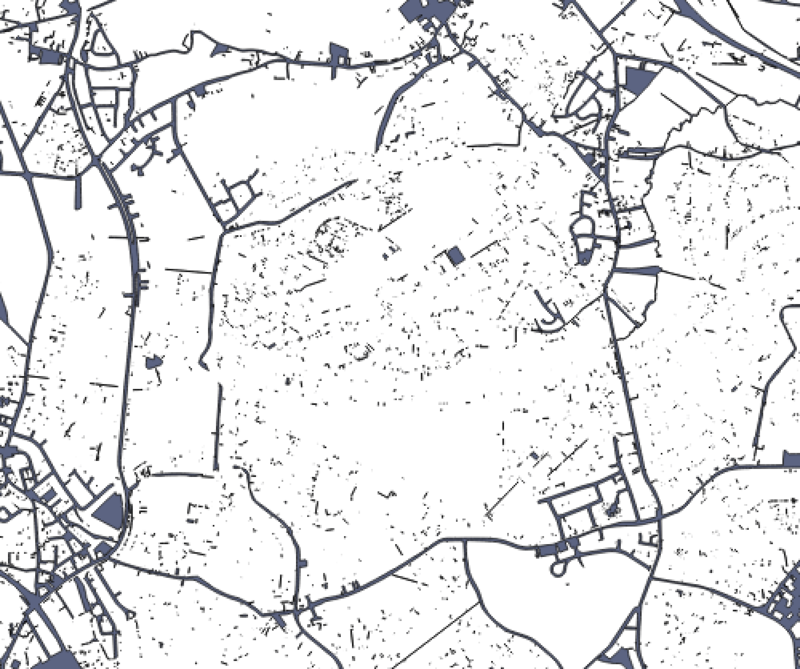 Creating Multipolygon Shapefile from MultiLineString GeoJson using ogr2ogr?